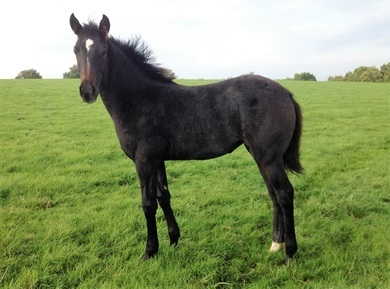 Irish Sport Horses For Sale. The following young potential showjumpers and eventers are all home bred. Phone 087 9243120 or see ' Contact ' details for any enquiries. Top quality transport to the U.K. can be arranged. Note : All stock are registered with the Irish Horse Board / Horse Sport Ireland. All breeding is recorded on each passport. She is also half sister to ABC Private Jet who was joint sale topping 3yo at the 2015 Goresbridge Supreme Sale of Showjumpers and is now competing at 1.30m under FEI Rules. Also half sister to ABC Caruso, winner of the HSI 5yo classes at The Meadows, Cavan EC, Mullingar International, Coilog ec and runner up in the HSI Studbook Showjumping Series League. Qualified for the 5yo's at Dublin Horse Show. Sire : CRUISING ARISH (Cruising clone) (Seacrest X Nordlys). Dam : ARCTIC DIAMOND (see 'Mares'). Dam-sire : DIAMOND LAD X ARCTIC QUE. Full sister to ARDNEHUE DIAMOND CRUISER. Grade A showjumper, Cavan Classic 5yo Champion and was 4th in the 6yo RDS Championship at Dublin Horse Show. (see 'Success'). Plus numerous other wins and placings. She was one of the top horses of her generation. Jumped successfully up to 1.30m level before retiring (sound) for breeding as a 6yo. She is the dam of ABC Quantum Cruise SJ 1.60m. Also full sister to Cloneen Diamond who’s first progeny, Coolgrange Cruising, is competing successfully at Regional Grand Prix level and has just started at National Grand Prix recently at Barnadown. 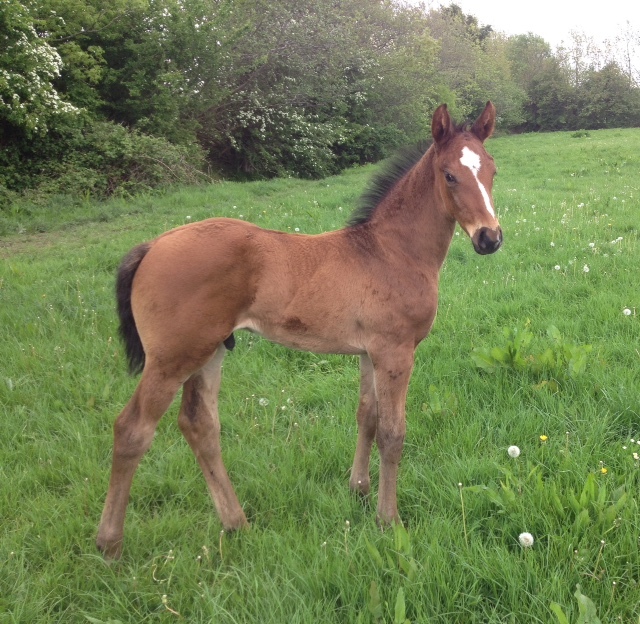 Also full sister to ABC Ballycruise, winner of the 5yo HSI Studbook Showjumping Series Final and qualified for the Dublin Horse Show 5yo's (2018). ​Sire is Rated 5 stars for Showjumpimg performance and progeny performance. Probably the best stallion to have stood in Ireland. Click here for video of Ardnehue Diamond Cruiser. Jack is an 9yo gelding, about 13.1hh. Nice honest type pony that is good with children. recorded on each passport. Only top quality showjumping and eventing sires are used.